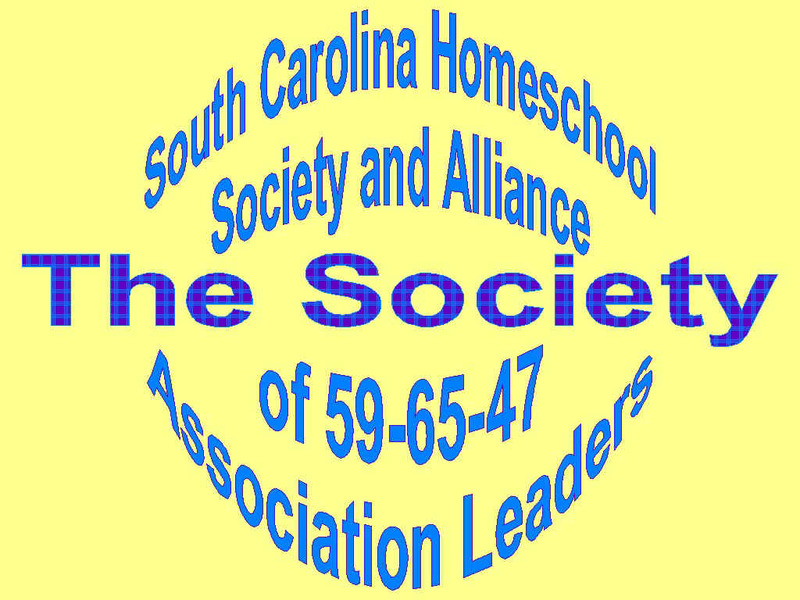 During the 1999 school year, legislation was developed that established a uniform grading policy for all South Carolina high schools. The new grading scale allows districts to hold all students responsible for meeting the same standard in grading. or by contacting your local high school. Students and parent need to choose courses carefully. There are new guidelines that outline consequences for students who withdraw from a course. assigned a grade of 62 and 0 quality points. The F will be calculated in the student’s overall grade point ratio. and no later than the next academic year. Both the D and F earned and the grade earned in the retake will be figured into the overall grade point ratio.